Vale la pena is an Italian expression that has a direct translation but, as a native Italian speaker, I can tell you that it’s not quite the same. Vale la pena means “it’s worth it,” yet there is a keyword in the Italian phrase that is lost in the English version: pena, punishment. To achieve anything great, pain is not only essential, it is expected. I was reminded of this on my recent visit to the countryside of the Lazio region in Italy. I was having lunch at the home of my friend’s parents, an older Italian couple who called the town home their entire lives. 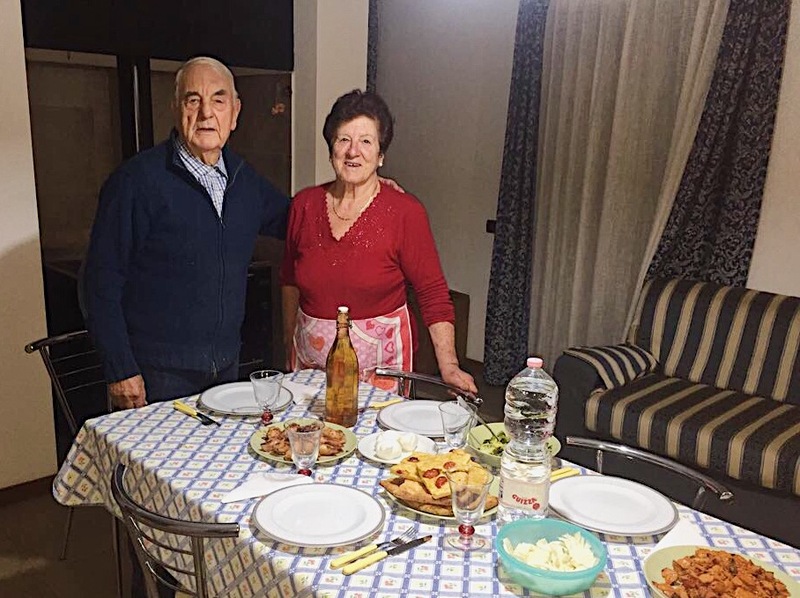 As we were enjoying our traditional, hand-made tagliatelle, their son Paulo mentioned to them that I had spent a year traveling solo around the world, and that I had done so solely by staying in other people’s homes. I was taken aback by the sincerity, innocence, and genuine curiosity of her question. Here I was, sharing a meal with a woman who had lived almost an entire lifetime, and she was asking me how the world out there was. “But what about the bad people?” she responded, citing all the news she has seen on television about the atrocious acts of violence and hatred that have recently been committed around the world. While the crazy dramatic acts of violence are what catch media attention, the collective kind acts of humanity are what ultimately move the world forward. “So you truly believe that most people you encounter will be good to you?” The woman’s eyes brightened as the skepticism that was shadowing her face just a few moments earlier was replaced with an anticipated reassurance. 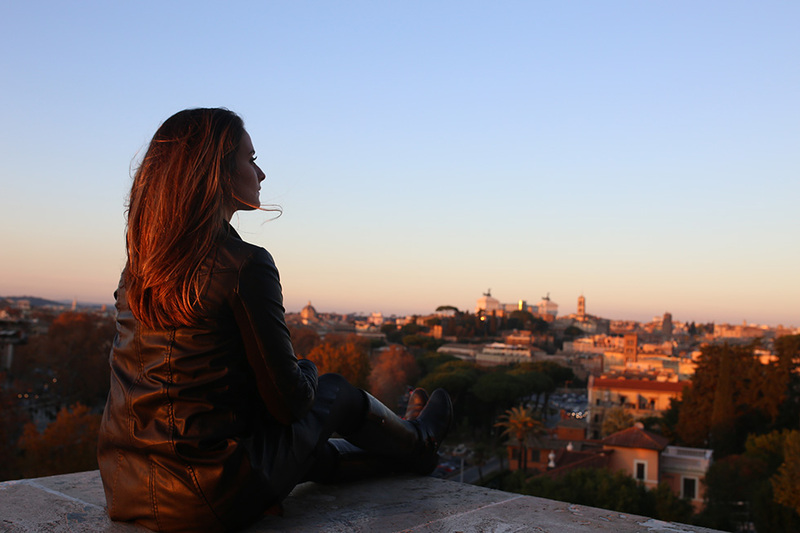 I did, I told her, and here is why: I’ve put myself out there countless times—especially when I was extremely vulnerable sleeping in strangers’ homes—only to witness people who are willing to go above and beyond to help and be good to me. In comparison, the handful of people who have tried to rip me off, take advantage of my vulnerability, or do me harm were negligible. Trusting the people around me and believing that the world is a beautiful place has been worth the risk of being occasionally hurt. I’d go as far to argue that this contrast between good and bad makes the love I’ve experienced from everyday people around the world even more real and profound. The truth is, I would rather be hurt once than not love a thousand. As I shared a delicious meal with friends on this cozy Sunday afternoon in the Italian countryside, I was once again reminded: people are good. Humanity is worth the pain. Vale la pena. Celinne Da Costa (@CelinneDaCosta) is a brand storytelling coach and writer currently partnering with Rosetta Stone to share real, human stories around the world. 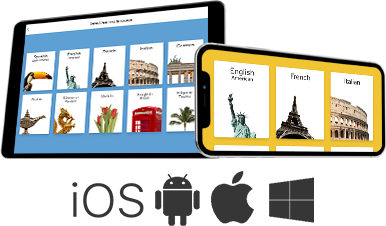 Start learning Italian with Rosetta Stone today. Celinne Da Costa (@CelinneDaCosta) is a brand identity strategist and writer currently partnering with Rosetta Stone to share real, human stories around the world. This is beautiful and so true! Vale la pena! Loved this story! I feel the same way. There are way more “good” people than there are “bad” people in our world. I truly believe that if the daily news showed all the good things that happen in a day as opposed to the few bad things that happen our world would be a much better place!! You have explained very well about “Vale le pena”..
“Vale le pena”! reminds me of the Bible passages I have been reading lately. Well done! I think it goes along with a lot of what many of us have learned by living life-what you get is not of much value if there is no cost. And your trust in people may be part of the reason they are kind to you. Those who are unkind to others because they expect it in return will surely get said unkindness much more often than those who sow kindness!